You really believed there was no hope for the old tattered and torn photo. 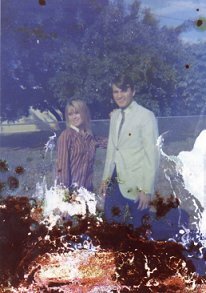 Those very special photos of loved ones can be restored to like-new condition. The specially trained experts at PermaFrame are always ready to help you. We can combine photos to place your loved ones together into one photo. 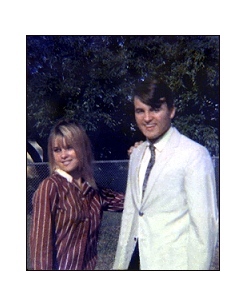 A negative of the picture will be kept in our fireproof vault in the event it is ever needed. If you desire duplicates, they can be supplied for a nominal charge.